Everyone has a story to tell. The seemingly most uninteresting person in the room has a story somewhere in their past that will compel the average person. Like people, all businesses have a story to tell. When offering these “brand” stories to the public, a better understanding of what they do and why they do it evolves. A brand story reveals the roots of a business, whether it started with a few dollars in someone’s basement or a handful of wealthy investors with a similar vision. Every brand has a birthplace and a birth date and it deserves to be told. 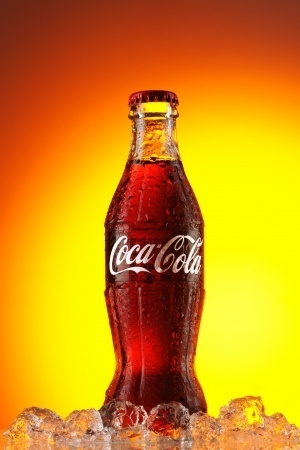 Did you know that a wounded Civil War colonel looking for an alternative addictive opiate painkiller dreamed up Coca-Cola? That’s not a very positive start, but the evolution of the product into the most popular soft drink in the world is quite interesting. The way in which the company chooses to tell the brand story will help shape its identity in the eyes of the public. When it comes to marketing this story, it’s important to tell it right and in the correct place. The goal is to identify with your target market and build trust. The story should definitely draw the audience in, but it has to do more than allow them to identify with the brand – it has to paint a picture that speaks to the similarities worldview. Building the brand story should start with nailing down every characteristic about your target audience that you can muster. While doing this will exclude the audience that has nothing in common with your core audience, that’s not a problem. Your brand shouldn’t apply to everyone. Need help shaping your brand story? Partner with Susan J. Campbell Copywriting Solutions where the writing team will sculpt your story into a compelling piece that attracts an audience. This entry was posted in Brand and tagged audience, brand, brand story, company brand, marketing trends, Susan J. Campbell Copywriting Solutions, target audience. Bookmark the permalink.